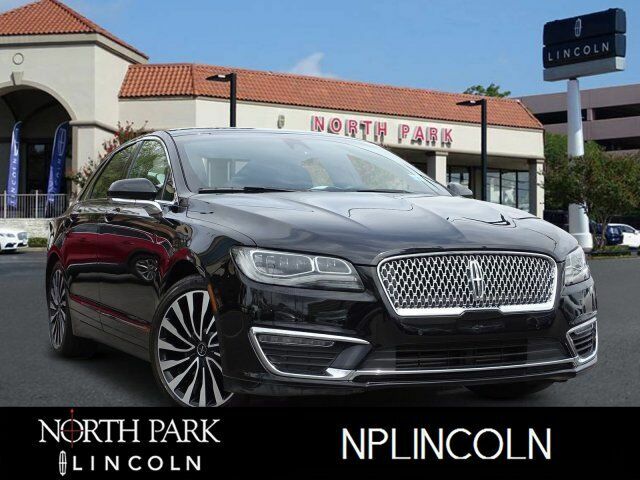 Lincoln Certified, ONLY 23,412 Miles! Sunroof, Heated/Cooled Leather Seats, NAV, Back-Up Camera, All Wheel Drive, Turbo, Alloy Wheels, TECHNOLOGY PACKAGE, PANORAMIC RETRACTABLE VISTA ROOF, BLACK LABEL DRIVERS PACKAGE CLICK ME! Leather Seats, Navigation, All Wheel Drive, Heated Driver Seat, Cooled Driver Seat, Back-Up Camera, Premium Sound System, Satellite Radio, iPod/MP3 Input, Onboard Communications System, Aluminum Wheels, Remote Engine Start, Dual Zone A/C, Cross-Traffic Alert, WiFi Hotspot. MP3 Player, Keyless Entry, Child Safety Locks, Steering Wheel Controls, Heated Mirrors. ENGINE: 3.0L GTDI V6 Transmission: 6-Spd SelectShift Automatic, BLACK LABEL DRIVERS PACKAGE Sport Tuned Suspension, Multi-Contour Front Seats w/Active Motion 11-bladder, Painted Brake Calipers, Aluminum Foot Pedal Cover, Dynamic Torque Vectoring, TECHNOLOGY PACKAGE Adaptive Cruise Control, Pre-Collision Assist, Windshield Wiper De-Icer, Enhanced Active Park Assist System, Forward Sensing System, Rain Sensing Wipers, Pedestrian Detection, Lane Keeping System, PANORAMIC RETRACTABLE VISTA ROOF, CLIMATE PACKAGE Windshield Wiper De-Icer, Heated Rear-Seats, Rain Sensing Wipers, Auto High Beams.